WELCOME TO PIRATE FITNESS C.I.O. 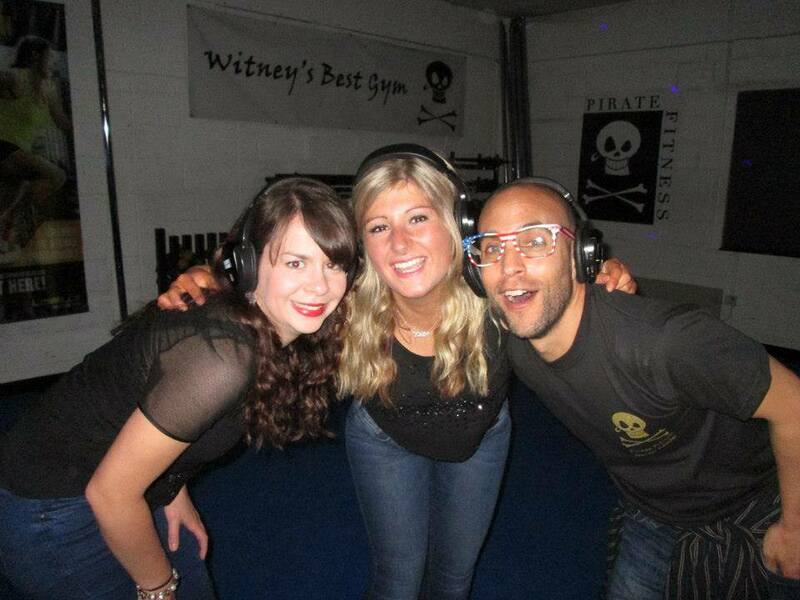 Pirate Fitness is a not-for-profit community gym in Witney, Oxfordshire. 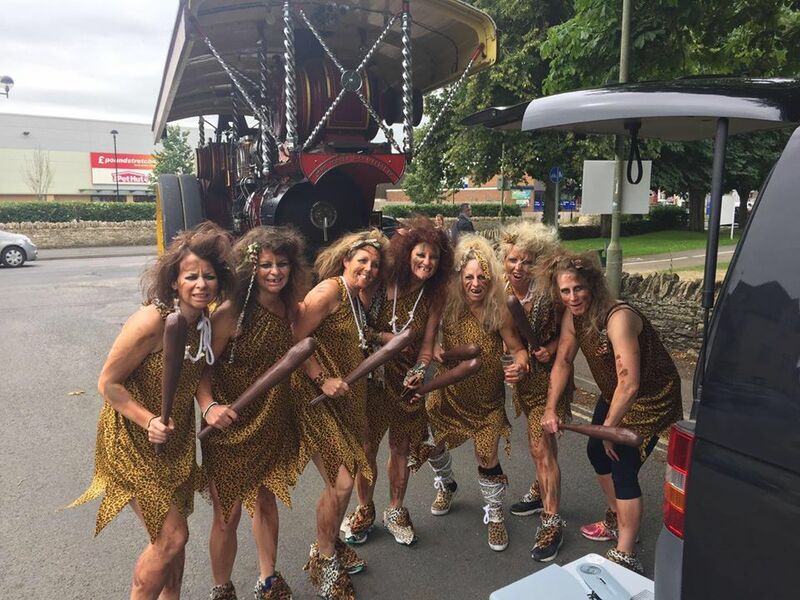 Our charitable aim is to make the inhabitants of Witney and surrounding areas fitter, healthier and happier with our fully equipped, friendly gym and many fantastic classes. We offer several different types of membership to suit everyone. Please check our Membership page for full details. Pirates is also available to use as a non member. You can turn up to use our gym for just £7 at any time and book and pay on our class booking page for classes which start at just £5. Call in any time within our opening hours for an informal tour and chat. 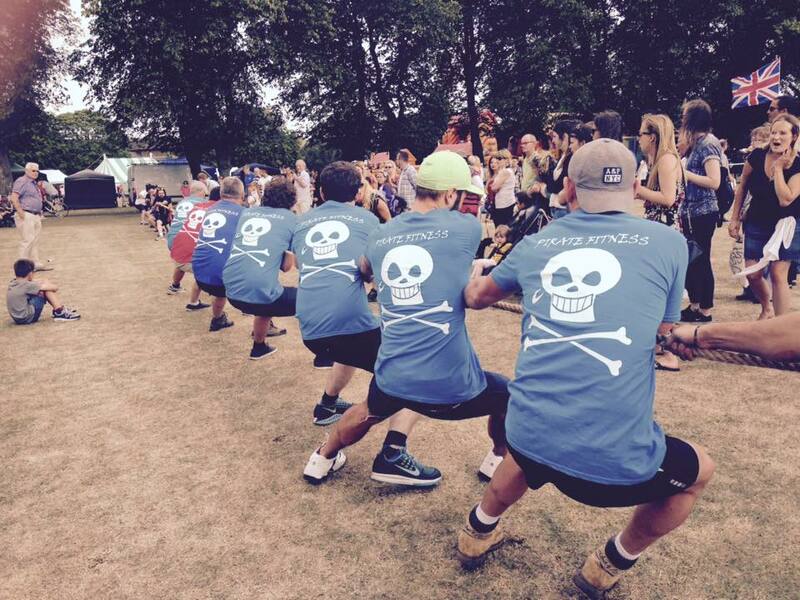 Have serious fun at Pirate Fitness - WE LIKE TO WORK AND PLAY HARD!